HANDYMAN'S DELIGHT!!! This AS-IS property, allows you to add the details. With a foundation to start from and some of the fundamental work complete, you can concentrate on those little details that make a house a home! 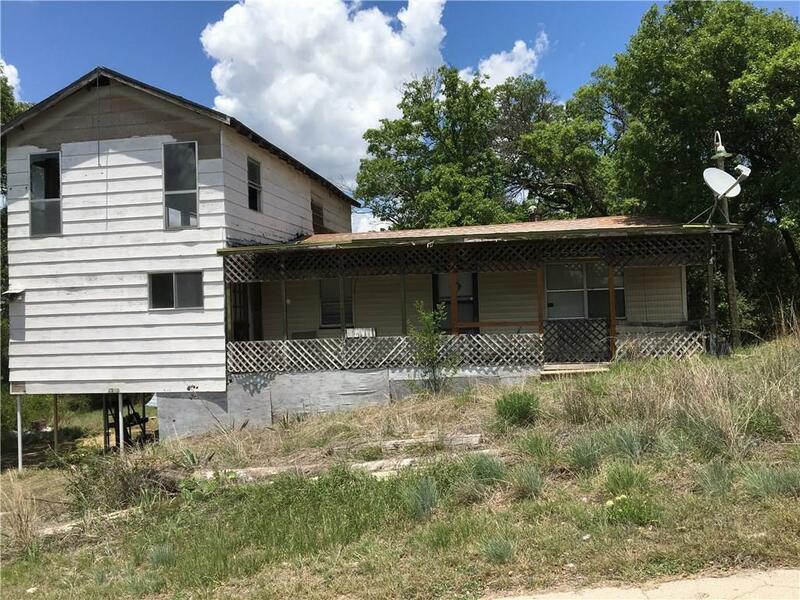 This 2 bedroom, 1 bath two-story home features an unfinished room upstairs which could be a great game room or 3rd bedroom. The home needs cleaning and lots of work but has great potential. At this price, it can be finished out to your liking. Call Doug for more information.